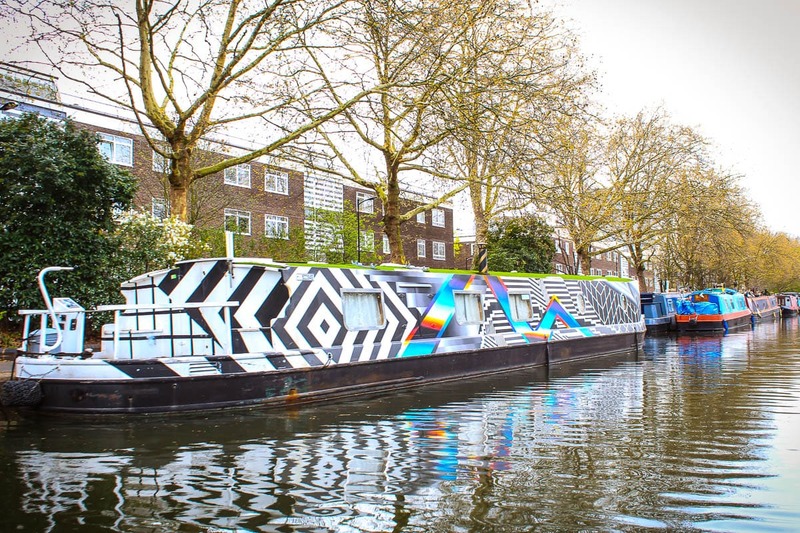 I knew that there were canals in London purely from the existence of days spent in Camden in my teenage years hanging out near Camden Lock but hadn’t really thought of it much past that. 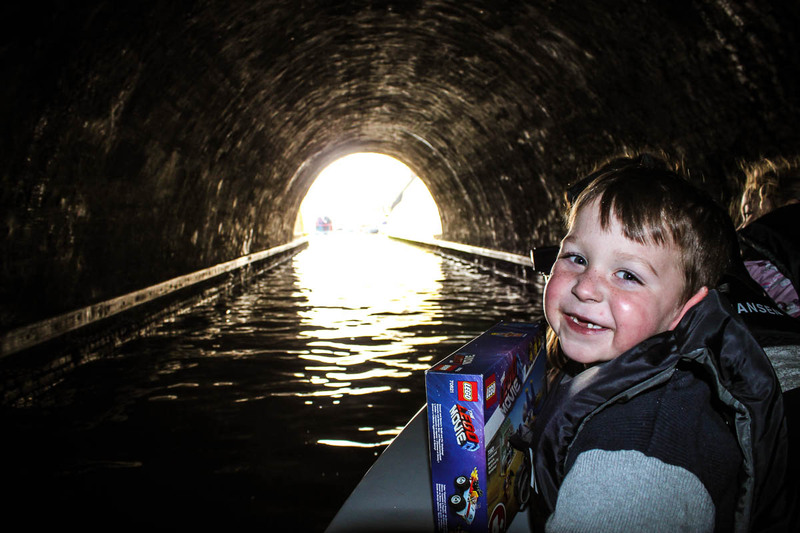 Actually there are a lot of waterways to explore, and what better way to do it entirely under your own steam than in a Go Boat! 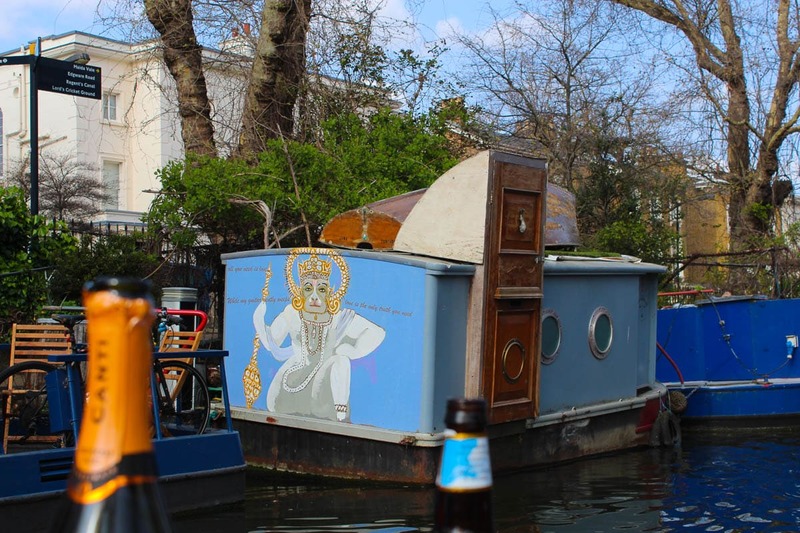 The boats are self drive and seat up to eight people, and can be hired by the hour. 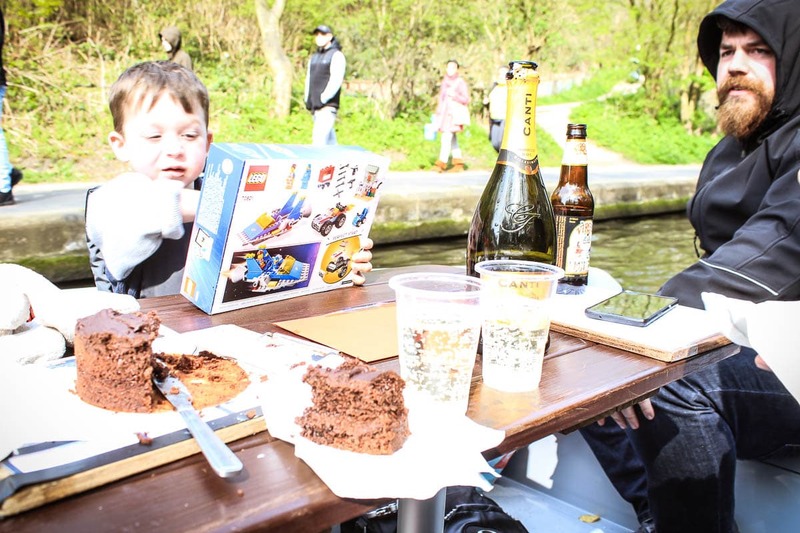 Our session was two hours long and was the perfect amount of time to leisurely sail up the canal towards Camden with a little picnic stop so Captain Sam could eat too! 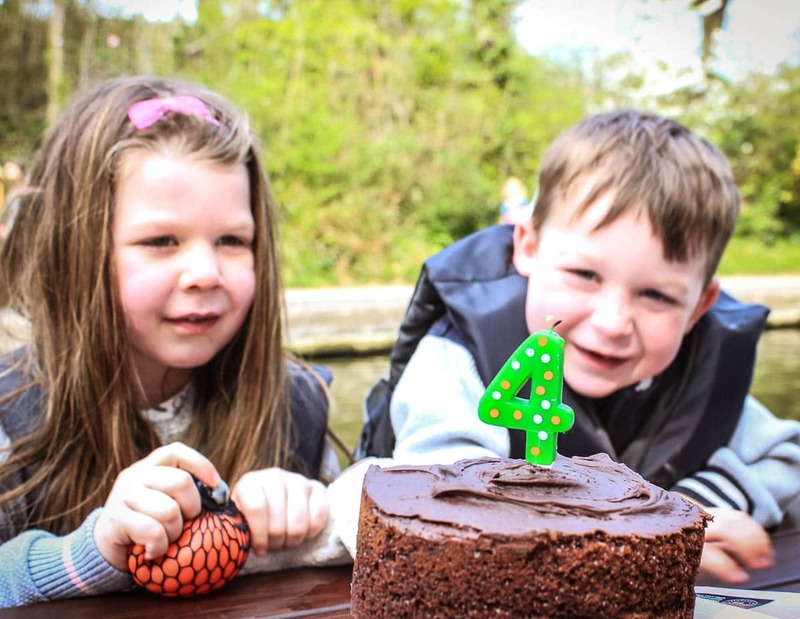 As it was Arlo’s birthday AND Mother’s Day we had chocolate cake and prosecco which was a novel experience… sailing past amazing houseboats, warthogs (We think!) 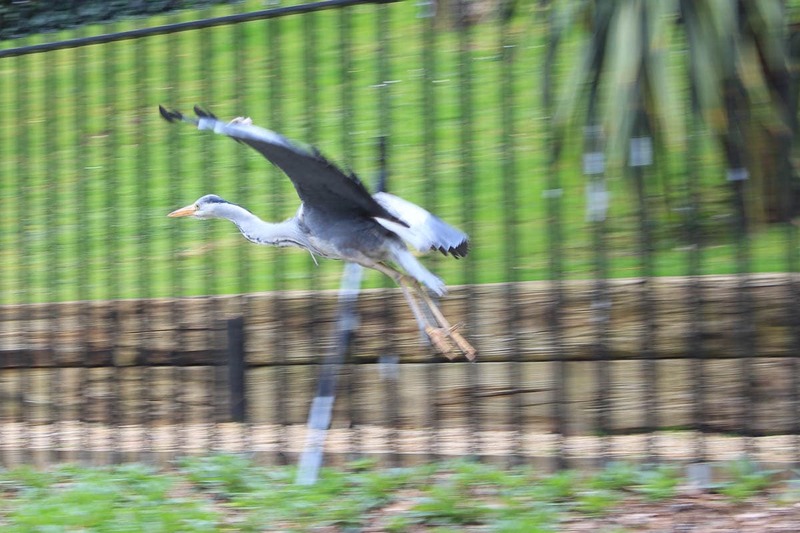 at London Zoo and Herons too amongst other sights! We dropped Mr GoBoat back off at the dock once he was confident in our ability not to capsize or crash and headed up the river on our adventure at a leisurely 4mph! It was such an unusual experience and so amazing to see a different side of London! 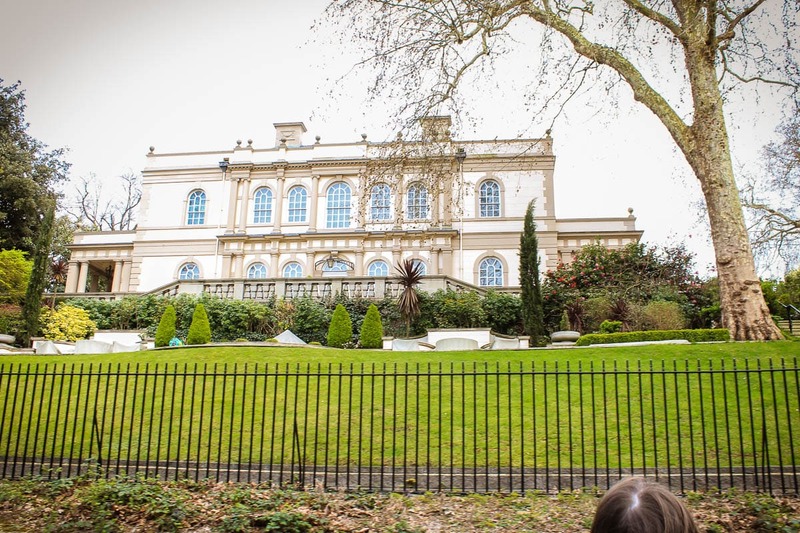 Amazing houses, London Zoo, all sorts of people that the kids waved manically at – sorry to anyone who encountered them on their Sunday Strolls along the canal! You are allowed to take a limited amount of alcohol on board but the captain must not consume it! GoBoat’s are not covered, so if it rains you will get wet! 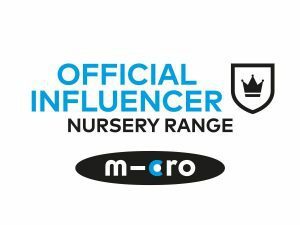 You can take babies and kids on but they count as a ‘person’ up to the maximum of 8 people – dogs are allowed too! 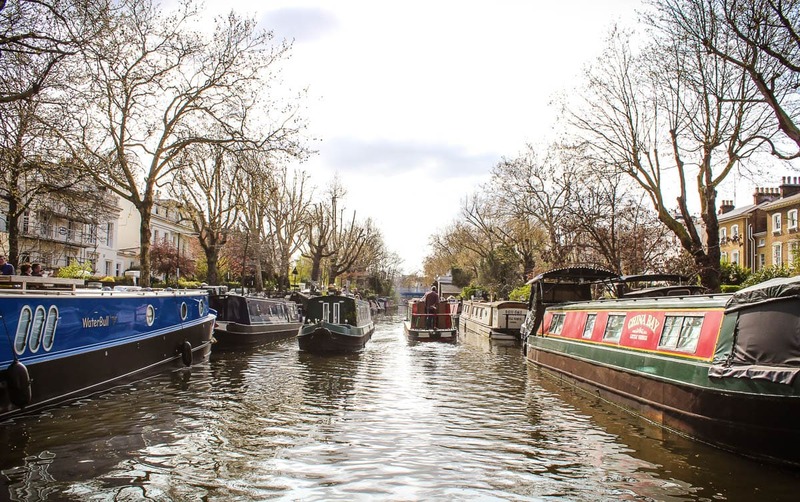 It’s definitely an activity we all loved and would recommend, it’s perfect as a get together with friends and family, as if there were more than eight of you can hire two or more boats! 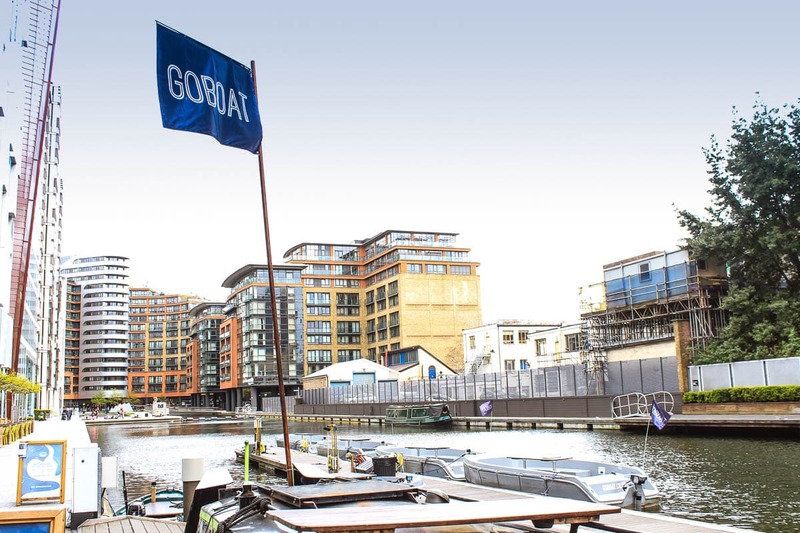 Find out everything you need to know and book online at GoBoat London. 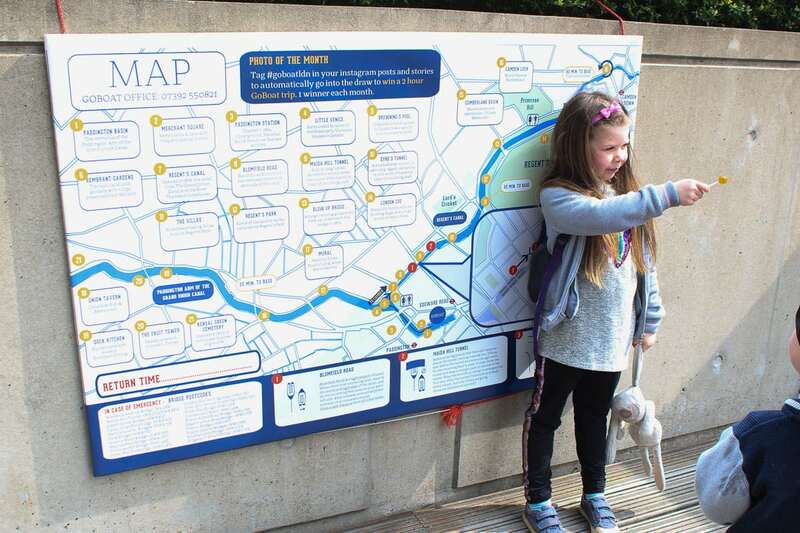 To find GoBoat from Paddington station follow the signs to the canal from inside the station, then head up the stairs to left of Costa. Once on the canal turn right and walk until you reach the foot bridge. 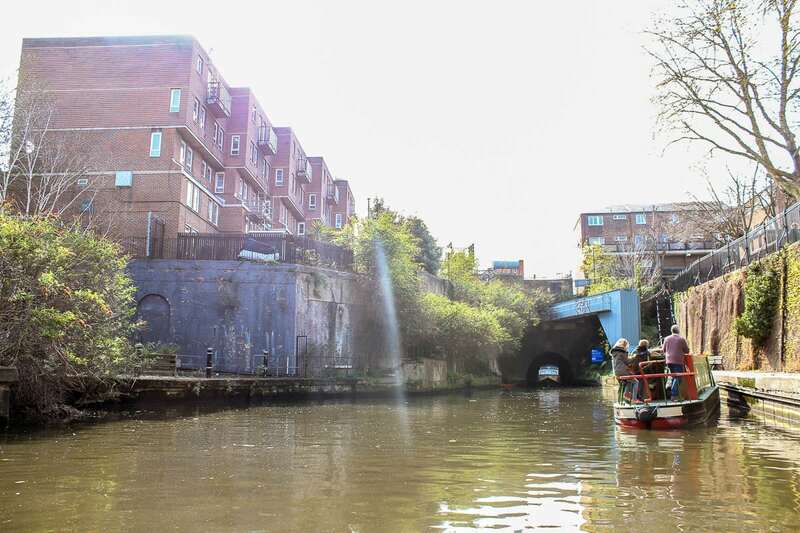 Cross over that and follow the path round with the canal on your right and look out for the GoBoat flag! 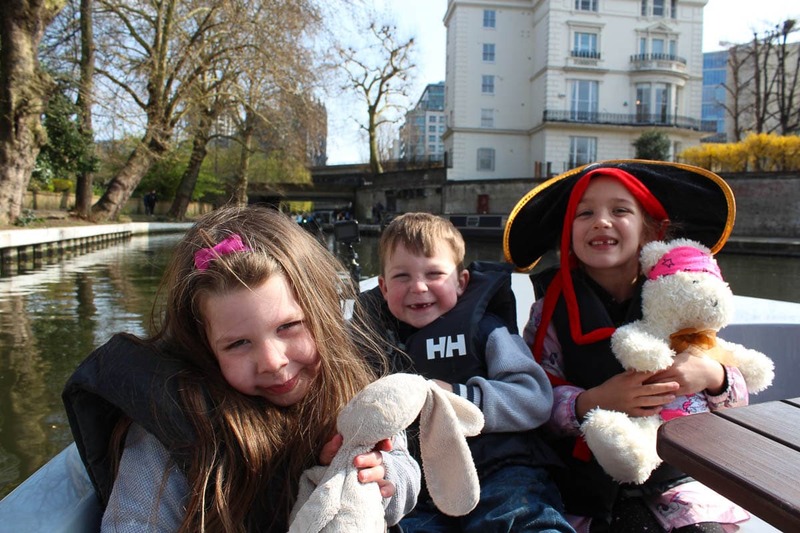 We were invited to experience a Go Boat trip for the purpose of this review.